New Children First guidance came into effect on 11th December 2017, to allow for mandatory reporting of Child Protection concerns. You can download the new Children First document here and we have hard copies available to collect from our offices in Irish and English. These Questions and Answers for Early Years' Services are also very useful. Briefing Sessions took place early in 2018 to update services on the new Act. These are to be followed by Children First refresher training. 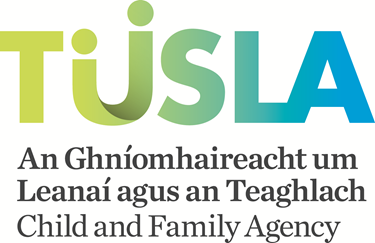 This one-day TUSLA accredited course is for everyone working in the Early Years Sector including staff and boards of management in Early Years services and notified childminders. It looks at what constitutes child abuse, roles and responsibilities in reporting child protection and welfare concerns, child protection policy and safe work practices. Childminders who are not in the notified categories may attend the training if there are spaces available. Kildare County Childcare Committee are also offering Child Protection Refresher Training to Childcare Services and Childminders across Co. Kildare. This training is designed as a refresher training for participants who have completed Always Children First Training within the past 3 years. KCCC is aiming to ensure that all services will have 2 staff members with up to date Child Protection Training, and that all Childminders will be also have up to date Child Protection Training. 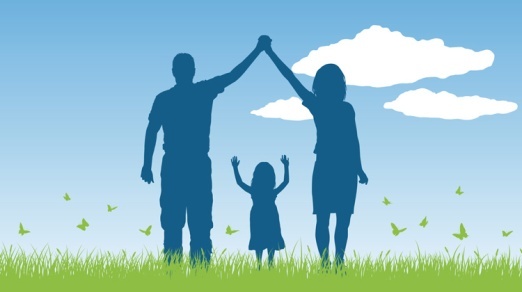 Child Protection & Welfare – Basic Level Training is an accredited training course and all participants who complete the full session will be awarded a certificate. Trainers will issue the certificate to participants who complete the full day’s training. Participants will be asked to file their certificate carefully as it may be required as part of the inspection process. There will be an admin charge to re-issue lost certificates. In order to provide a fair and equitable approach to the delivery of training throughout the County, Kildare County Childcare Committee will provide training in each of the five Electoral Division (E.D.) 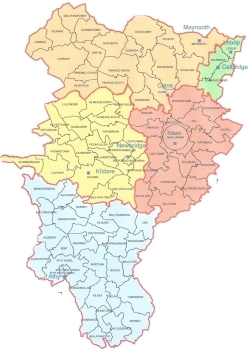 areas within the County. This will ensure that participants will not have to travel long distances to the training. A map of the county showing the division of the electoral areas is provided below for your consideration. 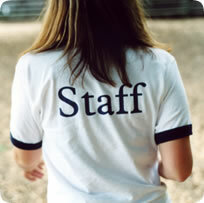 Each Childcare service will be notified of upcoming training in their E.D. area through email, as there is a high demand for this training, it is essential that services book their places through Kildare County Childcare Committee and services are urged to respond as soon as possible as places are filled quickly.